An Iowa man and a 13-year-old Iowan boy died in separate falls from cliffs in southern Utah this past week. 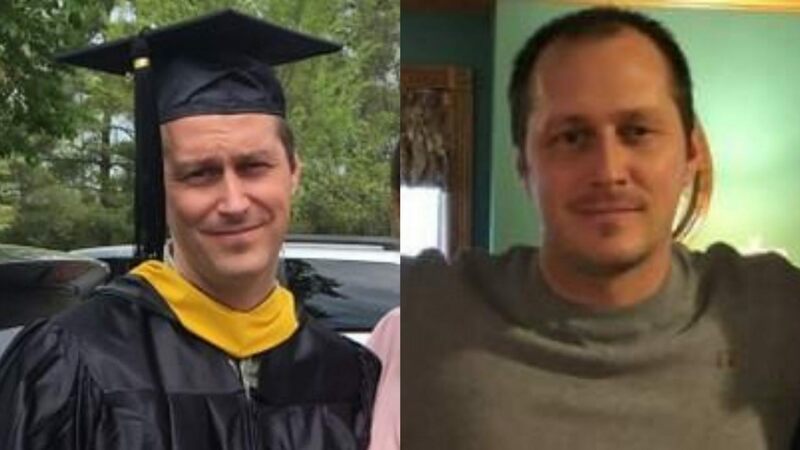 The body of Jonathon Hogue, 33, was recovered Friday in Canyonlands National Park after he fell 500 feet from the Green River Overlook at Island in the Sky. It took three hours to recover the body of Elijah Baldwin, 13, of Shenandoah, Iowa, who fell 100 feet in Snow Canyon State Park near St. George. On Monday, a man in his early 30s was hurt when he fell about 30 feet from the Chuckwalla Trailhead near St. George. His injuries were not life-threatening. Hogue was free-climbing, while Baldwin was just exploring among the rocks.